We are a Veteran Owned and Operated Family Business! Viking Overhead is the best choice for first-class Garage Door Repair. Providing the best customer service for your garage door is our number one priority. We believe every customer of ours is family. We will always treat your home with the same care and respect as our own! As a garage door repair company that’s veteran-owned and operated, we know what it means to serve in a courteous, fair and professional manner. We are dedicated and very passionate about excellent service and unmatched customer satisfaction. Viking Overhead provides service to residential customers, apartment complexes and local businesses. We also welcome contractors and home builders to join our growing family. Our service area covers homes and businesses all over DFW and surrounding areas. 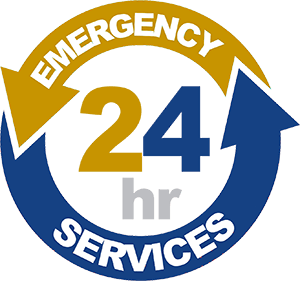 We respond to all Emergency Garage Door Service needs 24 hours a day, 7 days a week. Count on Viking Overhead for your garage door repair needs. We conduct business in a timely, convenient, and efficient manner. Our service is tailored to each individual customer. Our knowledgeable technicians will arrive with a fully stocked service truck and all tools necessary to complete the job. We also carry and install all major garage door brands: Genie, Liftmaster, Clopay, Amarr, CHI, and Doorlink. Many garage doors may not need an absolute replacement. Our technicians are able to repair any damaged or worn components as quick and cost effective as possible. Scheduled maintenance helps technicians, as well as customers, identify wear on parts and avoid costly repairs. Preventing expensive long-term repairs or replacements is easy with just one phone call with Viking Overhead. As homeowners we know that home repair is important. We support customers with cost-effective solutions for your long-term investment. That’s why Viking Overhead is your garage door resource that makes business personal and enjoyable. Technicians at Viking Overhead are highly trained and efficient. We offer only the best possible repair options for all customers. One of the most important aspects of garage door repair is the quality of parts we use. With so many types of parts on the market, our experienced team only selects the best manufactures for unmatched performance that will fit your budget. To us, quality matters. We carry tougher steel hinges, thicker garage door cables, steel ball bearing rollers, and enduring garage door springs. Garage door openers should be made to last and that’s why Liftmaster and Chamberlain openers are part of our inventory. But no matter the type of opener you may already have, we are ready to service and repair all brands of garage door openers as necessary. We provide each customer options unique to the service they require. We always guarantee a nice clean job every time. Our garage door repair technicians are trained to the highest standards in the industry. We follow a code that our company believes is vital for excellence. Viking Overhead also offers maintenance options for every customer. Routine maintenance keeps your garage doors safe and operational ensuring the safety and durability of repairs and installation. We’re confident in our products and stand behind the work we do. That is why we offer a one year labor warranty with any repair that includes parts. It is important for us at Viking Overhead to make sure that the repair process is as easy as possible for you. Our warranty is your insurance policy. In addition to labor, all parts come with warranties backed by our company! Most basic parts include a one year warranty. At Viking Overhead we offer both standard and high cycle springs. Our standard torsion springs include a three year warranty and high cycle springs are backed by our lifetime warranty. All Liftmaster garage door openers come with the best factory warranties. A new Liftmaster garage door opener installation includes both one year labor warranty as well as Liftmaster’s manufacture warranty. 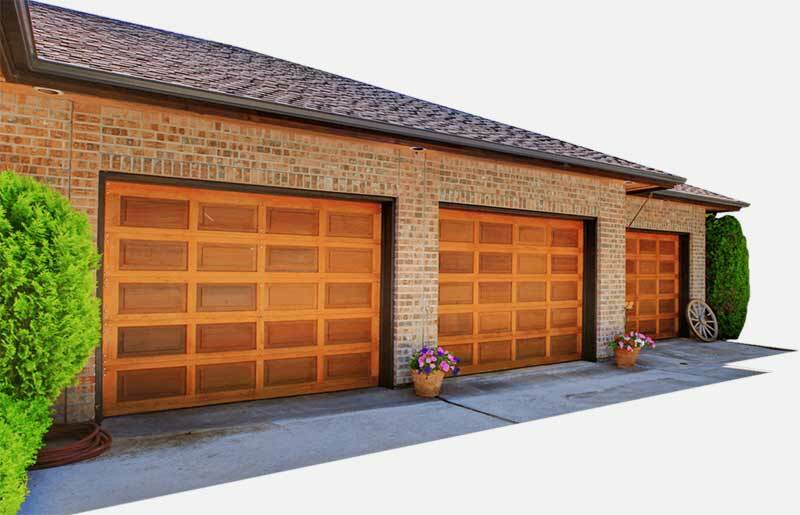 Garage doors are prone to coming off track resulting in damage of door, person, or property. Typically, door off track situations are cause by either lack of maintenance, failing parts, or accidents caused by the homeowner. In most cases, garage doors off track are salvageable. The door is carefully positioned back on track allowing for the door to become functional and operational again. In other cases, severe garage door off track requires replacement of the panels or complete garage door. However, Viking Overhead considers any garage door off track or broken spring an emergency repair and will guarantee same day service! Viking Overhead values your time and safety. Leave your garage door problems to us! We will make sure to give you the best value the very same day. Excellent emergency garage door service is paramount to Viking Overhead. The safety of your family, property, and your business count on it! For Emergency Garage Door Repair, call Viking Overhead at 817-600-4224. We are on-call 24/7. Thank you for choosing us! We Service DFW and Surrounding Areas! Where Can I Find a Reliable Garage Door Repair Near Me?